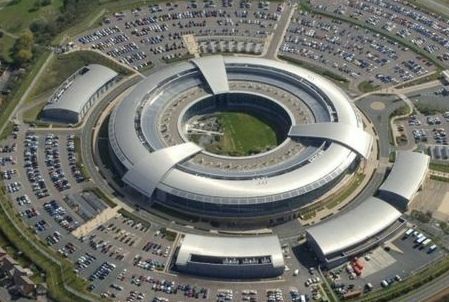 Britain's GCHQ has issued clarification after its official denial of the allegation that the communications intelligence agency had 'wire-tapped Trump Tower'. A GCHQ spokesman confirmed that it was in the nation's interest to respond given that the incident had been reported from such credible and distinguished sources, namely Sean Spicer and Fox News. 'There was no targeted surveillance. We can, however, confirm that a bored analyst was 'channel hopping' and had stopped to observe Saturday Night Live for a little light relief. It took a little while before the mistake was realised. We can also reveal that the same error occurred this week under similar circumstances involving inadvertent intercept of the Whitehouse Press Secretary briefing. Our analyst immediately summoned his supervisor because 'Melissa McCarthy had really let herself go'. At that point the monitoring ceased and the analyst was debriefed and a full aftercare package put in place. 5-stars ...hang on, do you work here? The first Squudge of Spring.